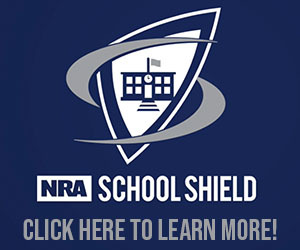 FAIRFAX, Va. – The National Rifle Association today unveiled its newly redesigned online retail site: NRAstore.com. The new portal makes it easy to shop with any internet browser, tablet, or mobile device. New site features allow users to quick order products, filter categories for easier navigation and compare products quickly. Shoppers also now have the opportunity to create accounts and write product reviews, compile an item wish list and share their purchases on Facebook, Twitter, and other social media. Additionally, a new integrated shopping cart allows items selected at both NRAstore.com and NRAtactical.com to be purchased with one centralized transaction. 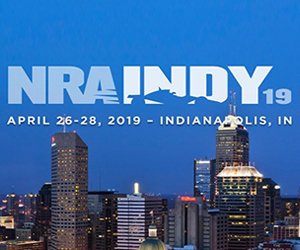 The official source for branded NRA products, the NRAstore has grown to feature thousands of products across dozens of categories, including the NRA Tactical brand for firearms enthusiasts seeking the best competition gear and protection for themselves and their families. 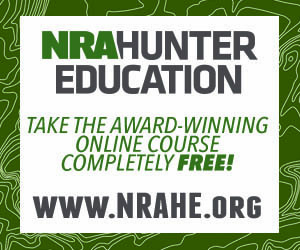 Experience the refreshing, modern design and seamless shopping experience for all your Second Amendment needs at www.NRAstore.com and www.NRAtactical.com. 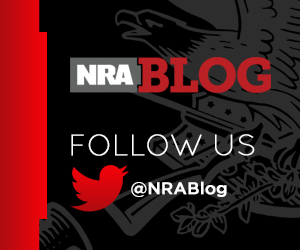 Visit www.NRAstore.com and www.NRAtactical.com to see the new look and a whole new shopping experience.